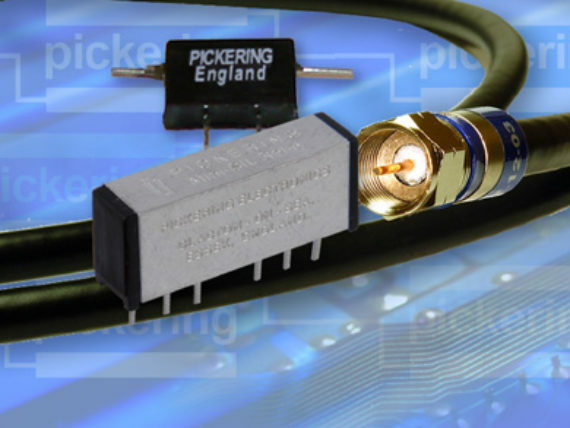 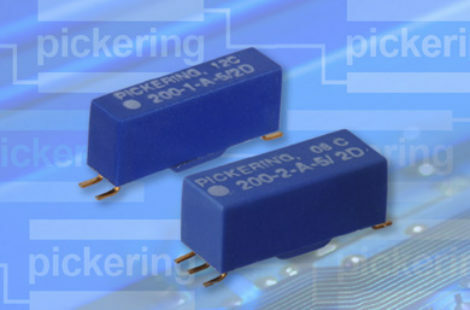 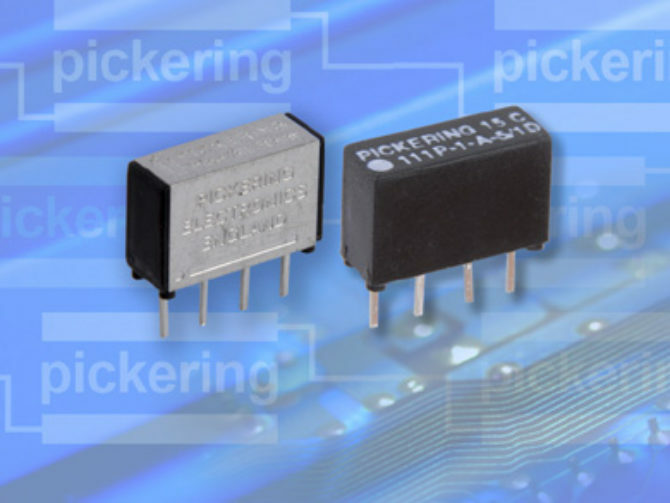 Please take a look at Pickering’s 50Ω and 75Ω coaxial reed relays for RF and high speed digital switching below. 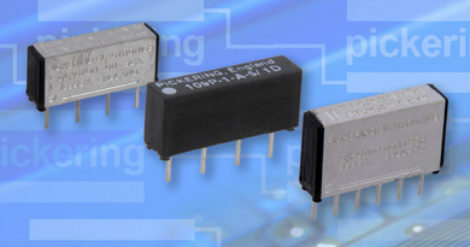 Reed Relays suitable up to 3 GHz. 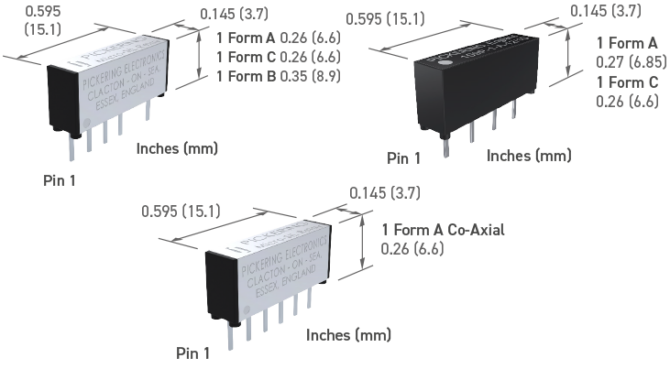 Available in through-hole or surface mount. 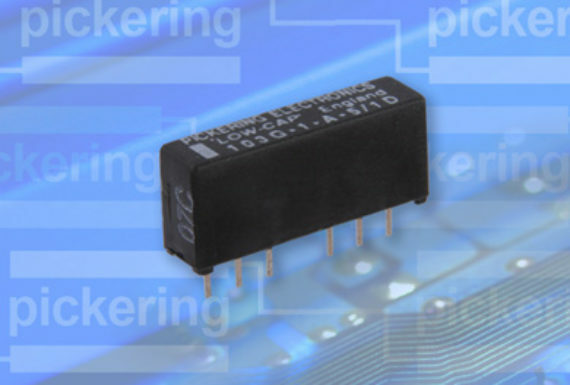 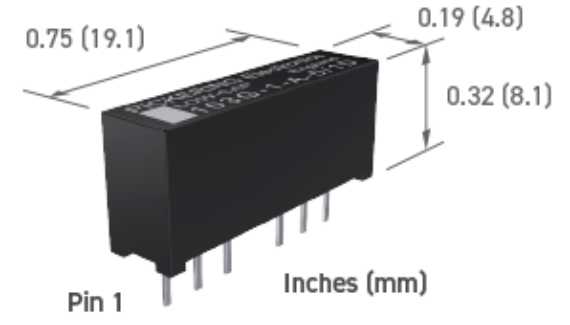 These relays have good coil drive levels making them ideal for portableapplications or where space is at a premium. 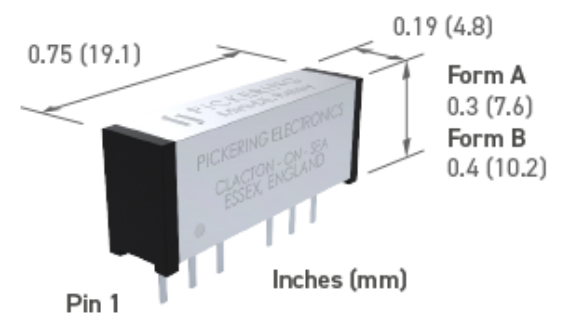 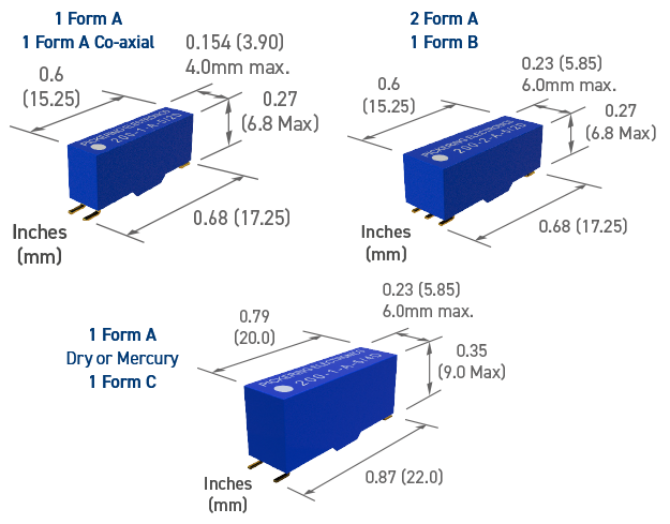 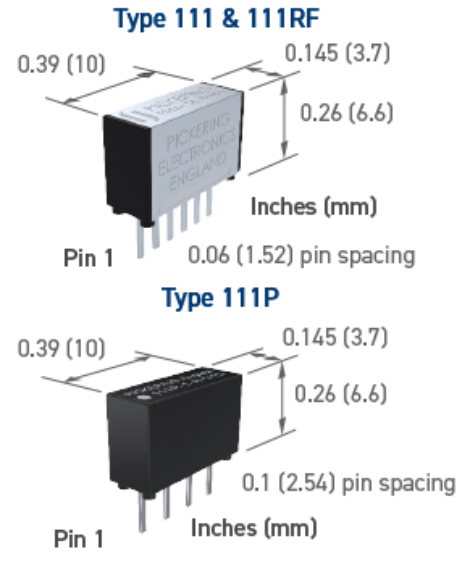 If an even smaller RF relay is required, look at the Series 109RF or 111 RF.